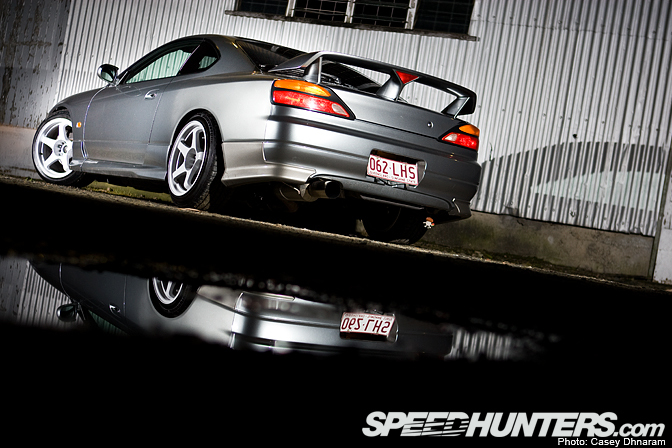 You may be thinking "Why such a basic looking S15?" This car may be basic, but its a very good example of a clean street car! It rolls on 17×9.5 Koya Drift Teks, Which although are quite common here in Australia, complete the look of the s15 very well. It has some nice tyre stretch all round which help the 9.5 +13 (effective) sneak under the guards! The car was imported from Japan a few months ago with a perfectly stock body. Zac the owner of this well alligned S15 has been in the "drifting' scene for around 4 years, since the first day I was on track taking photos, infact he was the one that asked me to cover my first event held at Queensland Raceway when I was 13. The least I could do for him was to take some high res images of his car! It has been done so it is able to be driven everyday for a daily car, as some of you may know Australia is quite tight on cars / defects and each day are getting stricter and stricter. I think Zac has done a great job on this car and hopefully he doesn't get looked at too much by the police! Thanks Muzaffar, appreciate the comment mate! I sure hope so too! Awsome photos mate, had a browse through the flickr at the rest of the stuff too! Could you drop me an email (bookings@ragh.co.uk) with more info on the equipment and light you used, would be greatly appreciated! Great shot, whens he going to to get put on the right hand side under SH.com team? 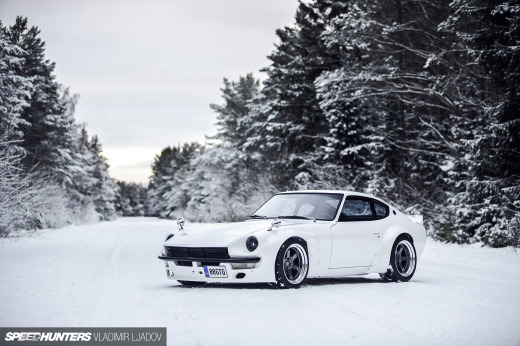 Sick shots dude, i wish to own such a car one day too!! 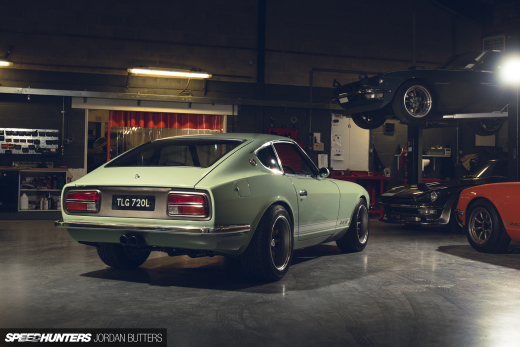 Great to see some more Australian coverage on Speedhunters! Awsome set of photos man! Your work gets better everytime! Your pretty much setting the benchmark from a person who knows nothing about photographys point of view!